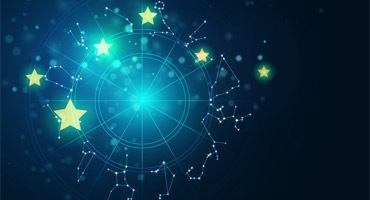 We explain about the mistaken concepts created either by rumors or by the person who adopted the process of astrology but not observed religiously and provide a great pathway which will bring fortune and happiness in the life. It must be observed with punctuality and trust. ASTRO MANTRA INSTITUTION PVT. LTD.